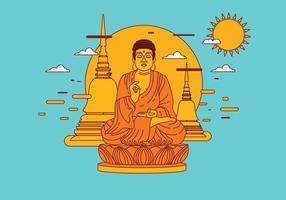 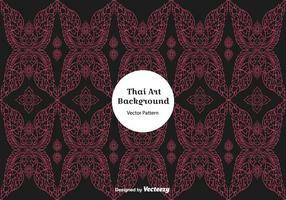 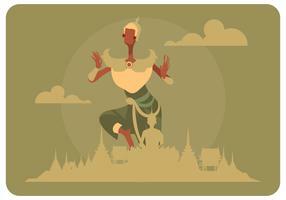 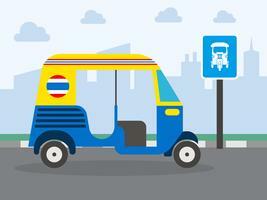 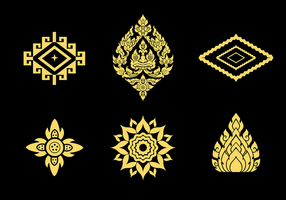 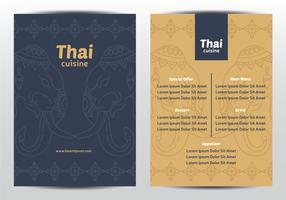 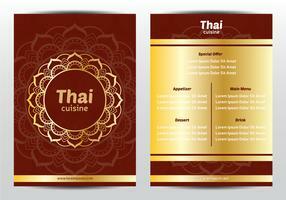 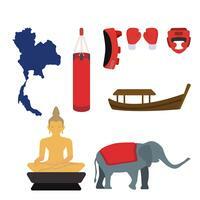 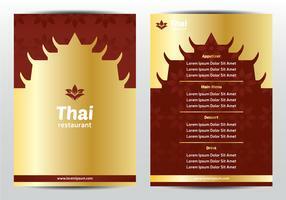 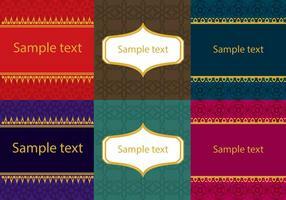 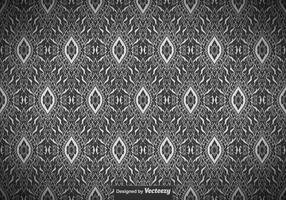 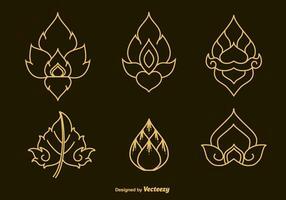 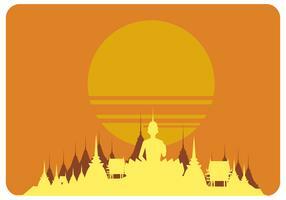 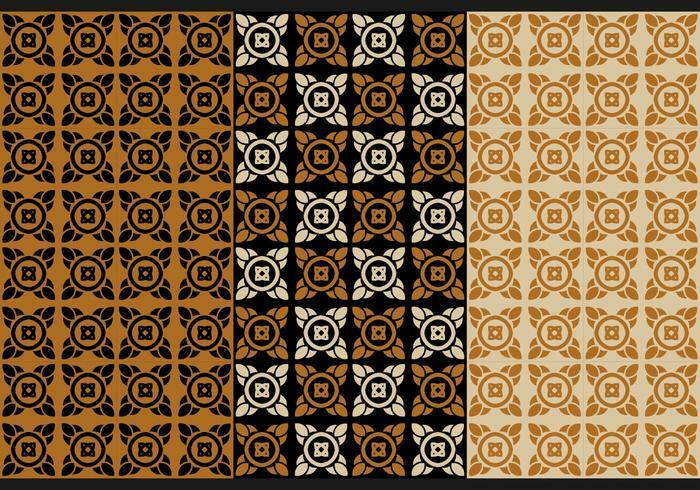 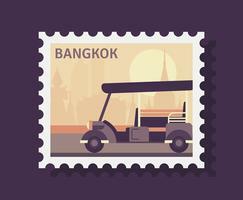 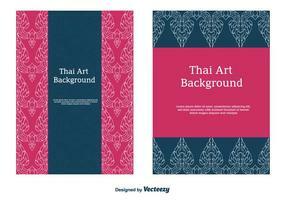 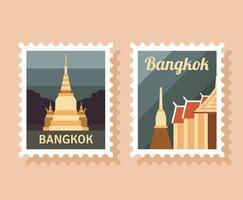 Thai style seamless vector background in black and gold. 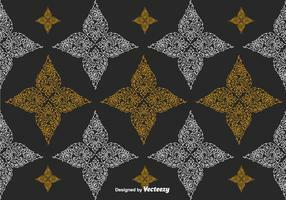 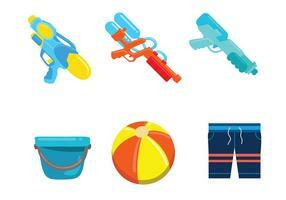 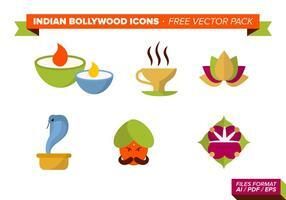 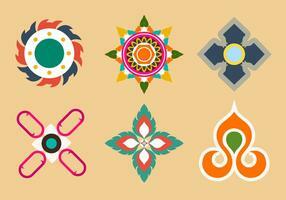 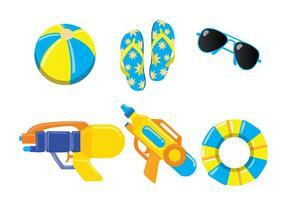 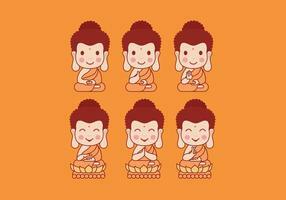 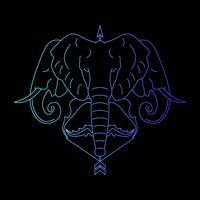 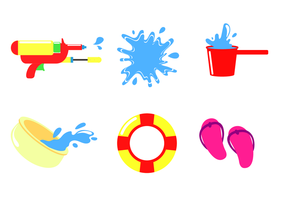 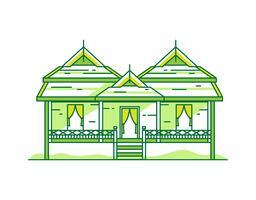 Download free and use in your designs. 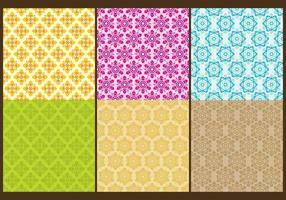 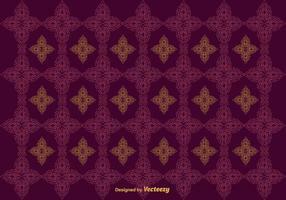 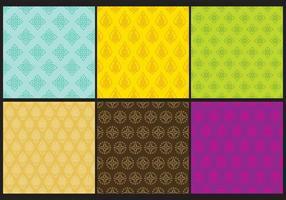 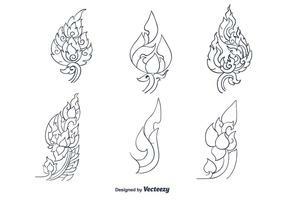 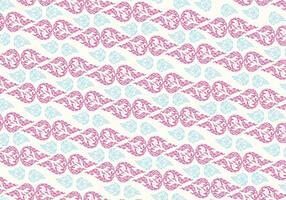 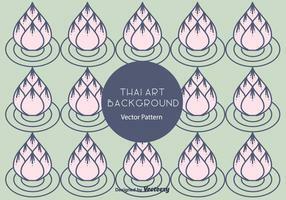 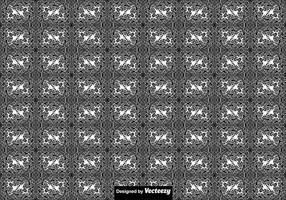 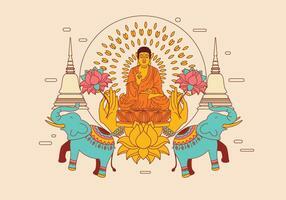 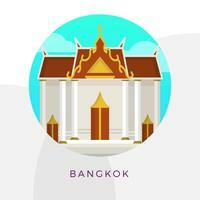 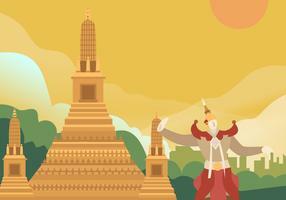 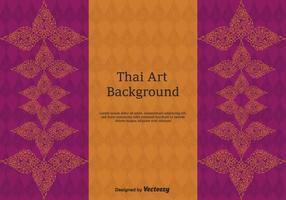 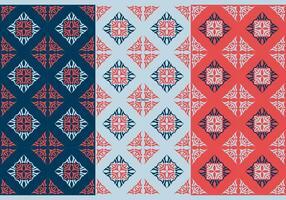 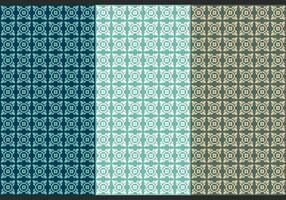 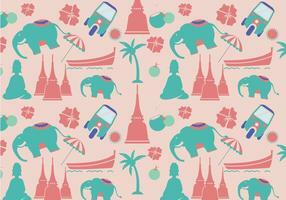 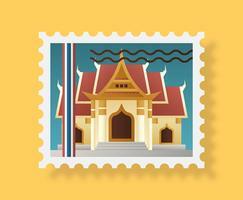 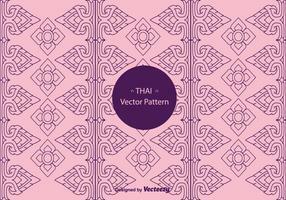 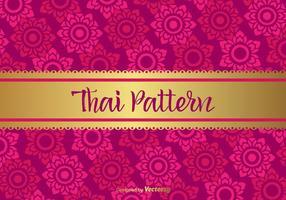 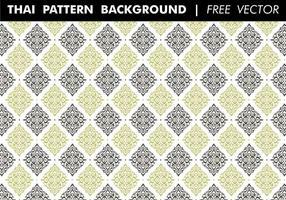 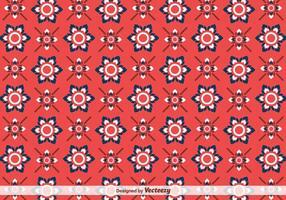 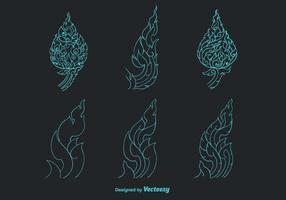 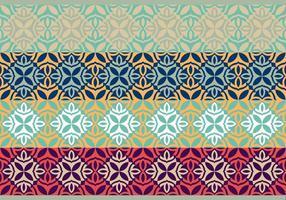 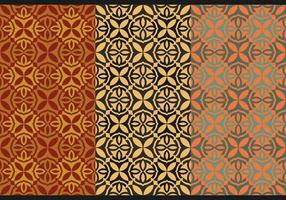 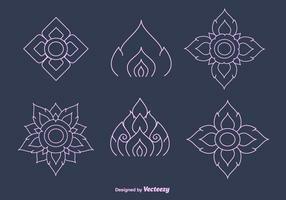 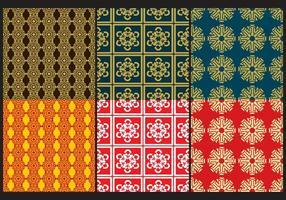 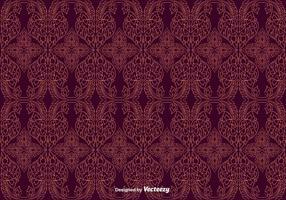 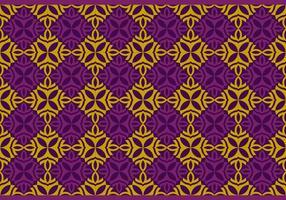 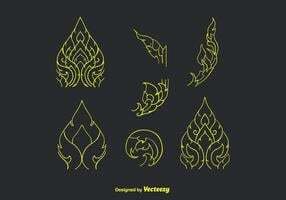 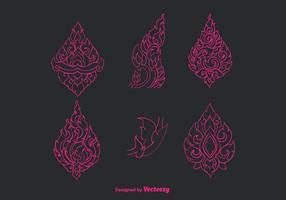 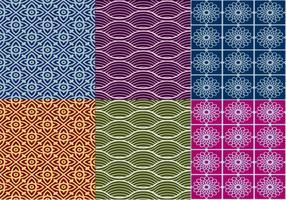 Line Thai seamless pattern, Thai traditional art was modified to be gold tone.